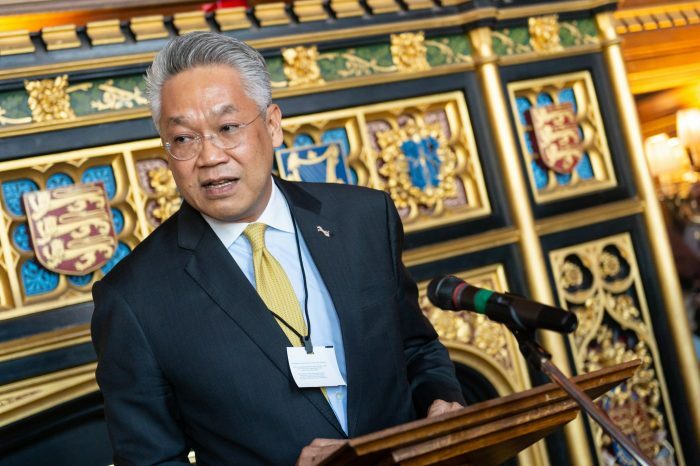 The British Chamber of Commerce Thailand (BCCT) is organising an event on Thailand in London with the participation of His Excellency the Thai Ambassador to the UK, BCCT Director Simon Landy and senior executives of Triumph Motorcycles and Exus. On Wednesday 17 April 2019 from 3.30 pm (arrival), 4.00 pm (start) at the Oriental Club, Stratford House, 11 Stratford Pl, Marylebone, London W1C 1ES. There is no charge for entry to this event but all attending must book online at this link here due to limited spaces on the day. This event is being presented by the British Chamber of Commerce Thailand (BCCT) in cooperation with the Anglo-Thai Society. 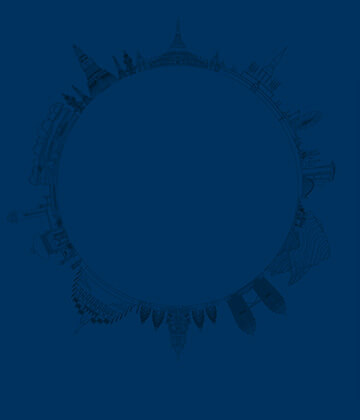 It is the first of what many hope will be a sustained programme of Thailand business events across the UK. BCCT is looking to engage directly with its 60+ members in the UK and also hoping to encourage other UK companies to take up the numerous business opportunities that are offered by Thailand, which is now ranked 27th of 190 economies in the World Bank’s Annual Ease of Doing Business survey. In terms of Thailand’s imports, the UK’s share is 0.87% compared to Germany at 2.5% and France at 1.8%. The UK is the 23rd largest foreign investor in Thailand. British businesses have some great products and services but under-performs in Thailand compared to its European neighbours. The special guest panel will highlight the vast amounts of business opportunities in Thailand, explore some of the challenges and how to address them, and also look at Thailand’s recent economic performance and development plans post-election. Immediately after the BCCT event from 6 pm, in the same location, the Anglo-Thai Society is hosting a presentation on the Tham Luang Nang Non Cave Rescue. Rick Stanton of the British Cave Rescue Society, one of the divers recently honoured who made the first contact with the lost boys, will talk through the challenges of last year’s risky but spectacularly successful rescue of the young footballers trapped deep underground. Tickets for the Cave Rescue Presentation are priced at £25 from Trevor Knox – trevorknox@talktalk.net. Spaces are limited to 60 people only, so are strictly on a first come first served basis. There will be a brief break at 6.45 pm; the session will resume at 7 pm and close at 8 pm. The bar will be open until 8.30 pm. There are limited spaces available to non-Anglo-Thai Society members (including attendees at the BCCT event), so please contact Mr Knox on the email address above as soon as possible if you would like to attend. If you would like to register your attendance to the BCCT event in the afternoon before the evening presentation, please click the link below.